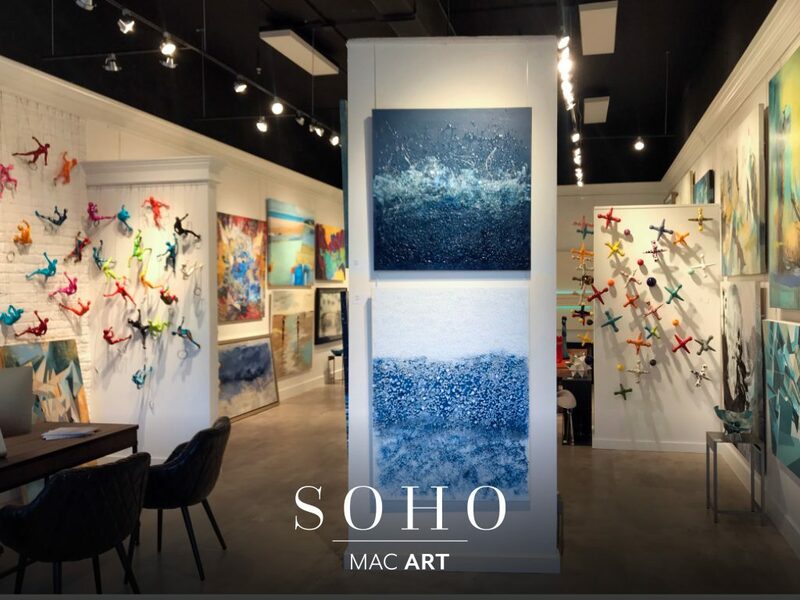 MAC ART SOHO is a new gallery space now open in Jupiter. Located across from our existing Jupiter gallery, SOHO features cutting edge contemporary art and emerging artists working in a versatile range of media carefully curated by the MAC ART team. SOHO aims to make art more accessible by showcasing new and unique works for a wide range of price points.